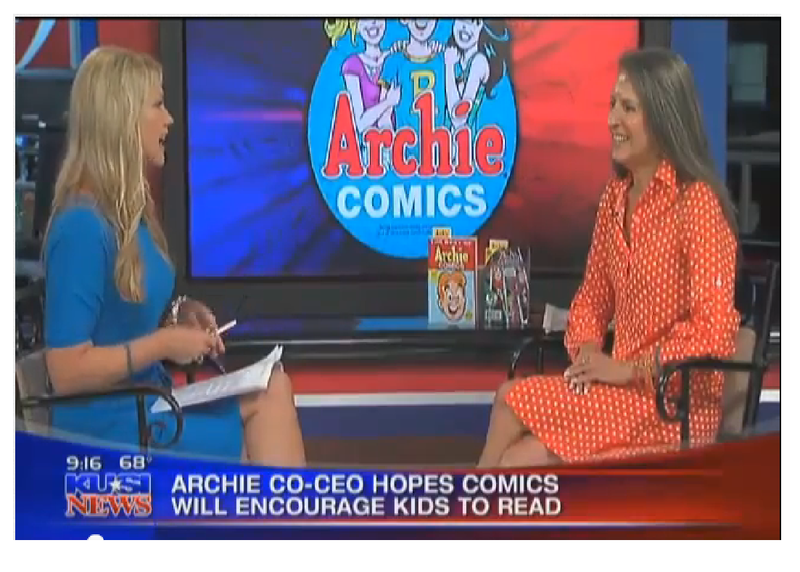 I use comics to share important messages and make readers aware of relevent issues like anti-bullying, pollution and obesity. The message in ‘Rise Above’ is never let anyone define who they want you to be. You know who you are. Be proactive in your life. Where will the Rise Above comic be available? I’m really interested in seeing it. For all that you have done, are doing, and will do to help combat this dreadful blight of bullying and its often tragic, always damaging consequences, Brava!